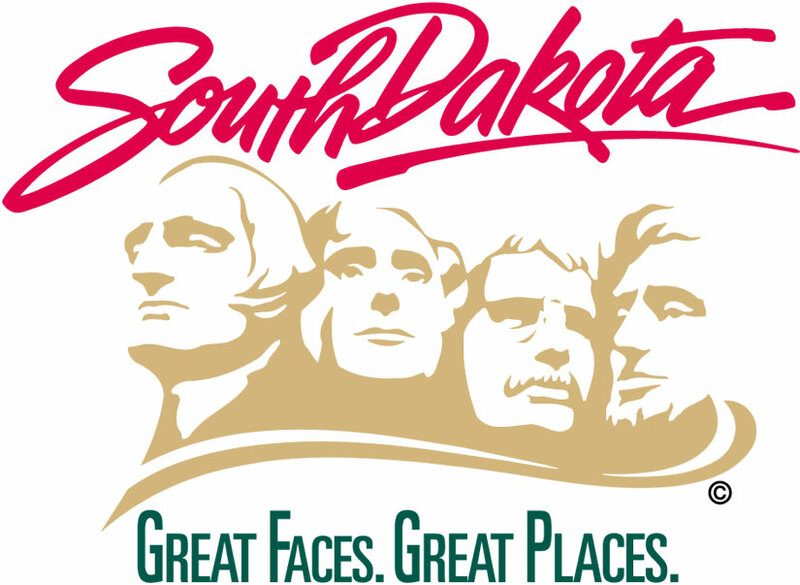 PIERRE, S.D –The South Dakota Department of Transportation reminds the public that political campaign and ballot-issue signs cannot be placed on state highway rights of way. Illegally placed signs in the state’s right of way will be removed. DOT staff will attempt to contact the owner of the signs to pick them up. The use of right of way is reserved for official highway signage. All signs in the right of way that are not required for traffic control, as authorized by law (SDCL 31-28-14), are prohibited and will be removed. That includes both candidate and ballot-issue signs. Municipal ordinances regulating placement and removal of campaign signs within towns and cities do not have precedence over state jurisdiction and supervision of state highway rights of way within municipalities.